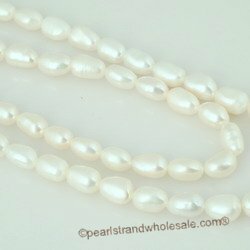 Knowledge:Nugget pearls are widely varied in shape and size. 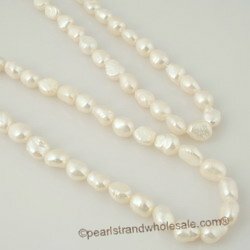 All dimensional surfaces can be quite different adding uniqueness to each pearl. 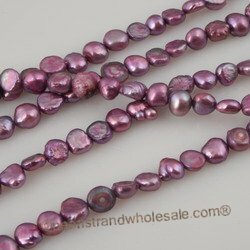 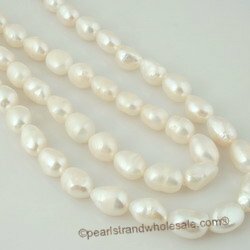 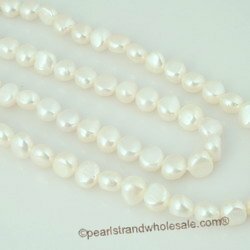 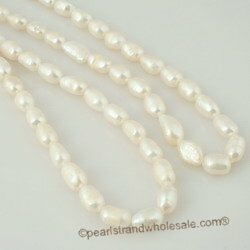 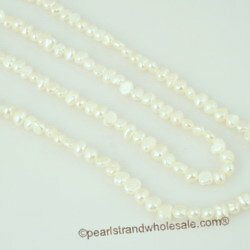 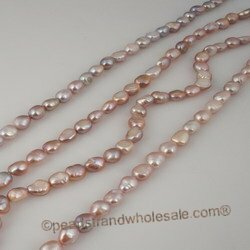 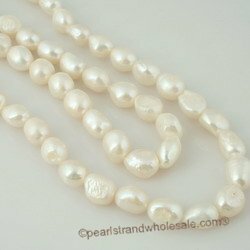 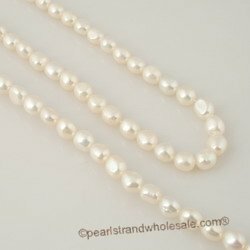 Our nugget pearls have a flat side making them different from a Potato Pearl.